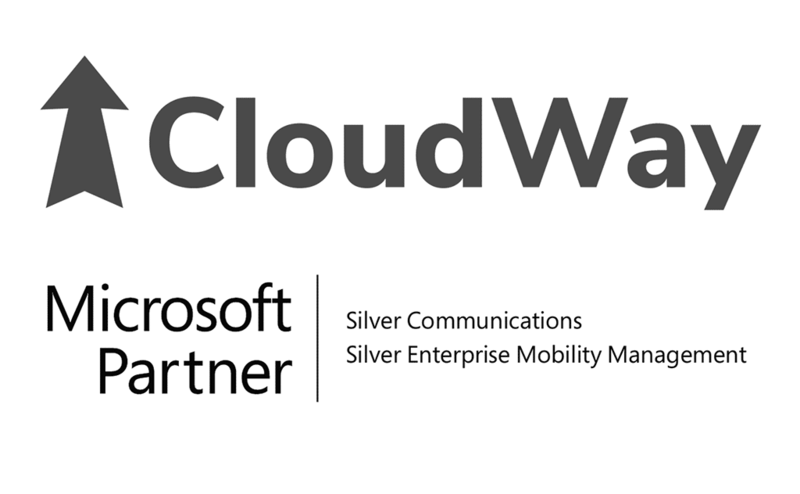 CloudWay proudly announces that we have achieved two Microsoft Silver Partner Competencies. The Enterprise Mobility Management Competency and the Communications Competency for our activities on EMS and Skype for Business. This shows that CloudWay has proven skills and experience in these areas and it means that we’ve part of the top 5 percent of Microsoft partners worldwide.